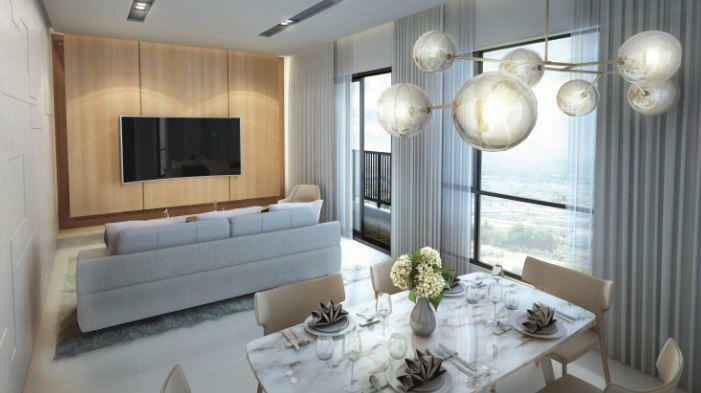 Mutiara Rini Sdn Bhd, a subsidiary under the Boustead brand is set to replicate the bustling success of its flagship development, Mutiara Damansara with its latest offering, One Cochrane Residences. 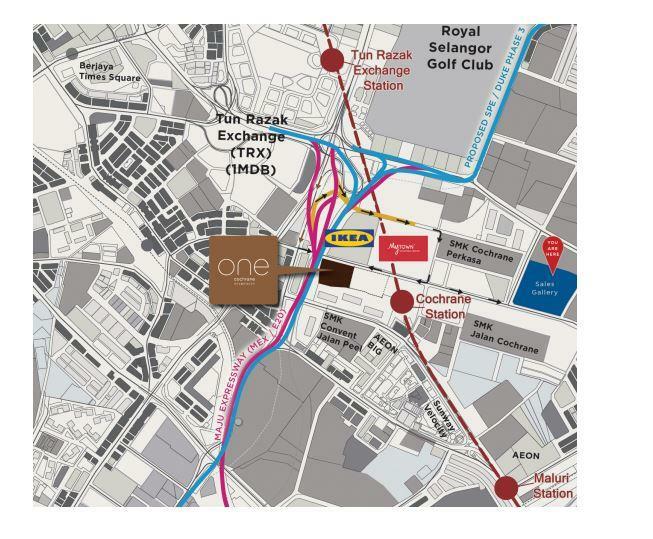 Nestled within the boundaries of Kuala Lumpur City Centre, the condominium project will be built next to the newly-opened Cochrane MRT station, further easing residents’ access to the city and all the goodies it has to offer. Dato’ Sri Ghazali Mohd Ali, Director of Mutiara Rini Sdn Bhd sat down with REENA KAUR BHATT and spoke about the company’s new development, One Cochrane Residences and why it is the epitome of new generation property. Why did Mutiara Rini choose to develop in the Cochrane area? The Cochrane address is an ideal one – located just 4.2 km south-east of the city centre, the neighbourhood enjoys the perks of being within a convenient distance to various commercial components including hotels, banks, parks, schools, medical facilities and golf courses. The most exciting feature of our development is its neighbour – the MRT Cochrane Station, which is expected to ferry up to 400,000 people daily at its peak. Located just 260m away from One Cochrane Residences, the new MRT makes it possible for residents to easily commute to the city centre and other localities within Greater Klang Valley as the line is integrated with other rail nodes such as the KTM, ERL and LRT. An underpass is also currently being built from the MRT station to the lower ground floor of MyTown Shopping Centre, a 1.1 million sq ft mall located right across the condominium project and next to the world’s leading home furnishing retailer, IKEA (Cheras outlet). The Cheras area has matured considerably over the years with various conveniences and amenities being introduced, further contributing to the area’s growth and its surrounding housing estates, Cochrane included. The newly completed apartment blocks for civil servants as well as Sunway Group’s residential and commercial projects located nearby have also contributed to Cochrane’s population boom. These provide for a huge catchment area, as proven by the strong visitorship at IKEA Cheras and MyTown. Millions of footfalls can be witnessed each weekend as families and Gen-Ys throng the 2 malls to shop, dine and relax. What are prospective buyers’ response to One Cochrane Residences and what do they like about the project? Although location wise, it is in a prime area nearby to the city centre, the project boasts a freehold residential title. This feature is an added plus as most of the new residential projects being launched now bear commercial titles due to land scarcity in KL. This freehold status translates to lower utilities, quit rent and assessment rates. 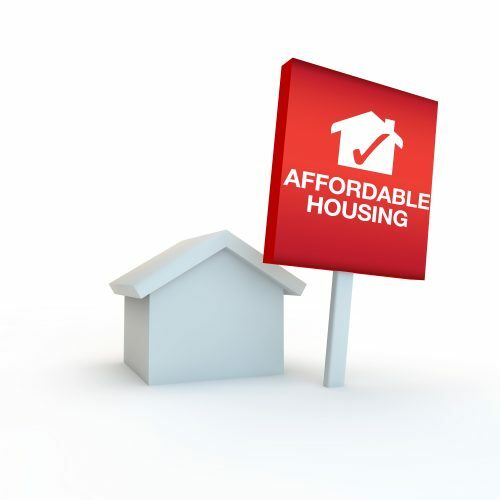 Most importantly, residents will enjoy lower maintenance fees too. Many home buyers/investors love the strategic location – the city centre is a mere 15-minute drive away and the prime neighbourhoods of KLCC and Bukit Bintang are within a 5km radius. 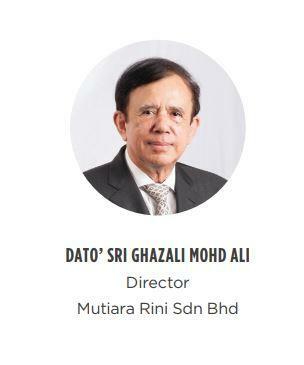 Moreover, Mutiara Rini has recently constructed flyovers which connect the Cochrane area to Jalan Tun Razak and the MEX Highway, further enhancing residents’ accessibility. The once narrow Jalan Cochrane has also been upgraded and widened to make way for the development, hence benefiting the surrounding areas as well. The neighbouring Cochrane MRT Station is a big plus for the urban resident. Ease of commute results in time and cost savings, some residents who work in the city centre might not even need to purchase a car! Various lifestyle destinations and attractions are easily accessible via the MRT too including the upcoming TRX Lifestyle Centre, KL Sentral and Pasar Seni. We opened the doors of our Sales Gallery in February this year and response have been encouraging. Many potential buyers commended the low-density development, which only has 6 units per floor. The units are serviced by 4 passenger lifts and a dedicated service lift, guaranteeing residents’ privacy. The public was also attracted to our ‘dual-key’ units, which have 2 separate entrances, opening into different rooms within the unit, with a common lobby in between. This provides purchasers with the option of multigenerational living and facilitates the renting process for investors. We configured smaller unit sizes (from 926 sq ft onwards) to enable for a more affordable entry point for purchases. Mutiara Rini is aware of the challenging economic climate; most aspiring home buyers find it difficult to secure a bank loan. We hope to assist their home ownership dream by offering smaller units with lower price tags, thus increasing their chances of qualifying for a home loan. What are the environmentally friendly or sustainable features within the project? What benefits do these features offer? The vision for One Cochrane is to provide a sanctuary amidst an urban setting. Hence, a focus is placed on the provision of green space; 25% of the development area is catered towards landscaping. There will be 3 levels dedicated to lush greeneries, i.e Ground Level, Level P9 (facilities deck) and the roof top. Upon entering the main entrance, residents will be welcomed by the development’s signature feature – a Tree House structure with a lush planting backdrop. It is an alternate communal space for the residents, which provides a lounge space, relaxing area and a reading room. This leads off the drop off courtyard which features a reflective pool and aromatic multi-branching tree species as a sense of a welcoming for the residents before entering the lift lobby. 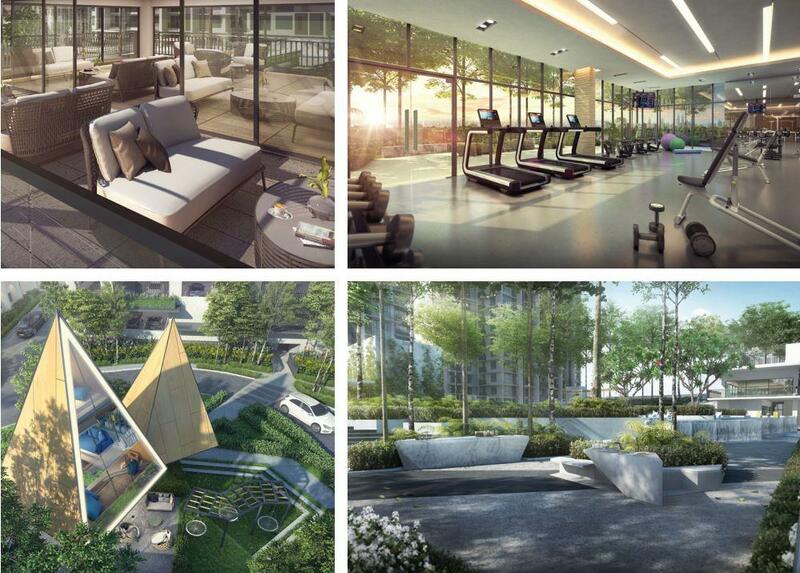 Level P9 will feature numerous facilities including a children’s play area, outdoor fitness, meditation lawn, reflexology path garden dining, and a BBQ terrace. There are 2 zones, namely the pool zone and the cascading gardens towards the rooftop. 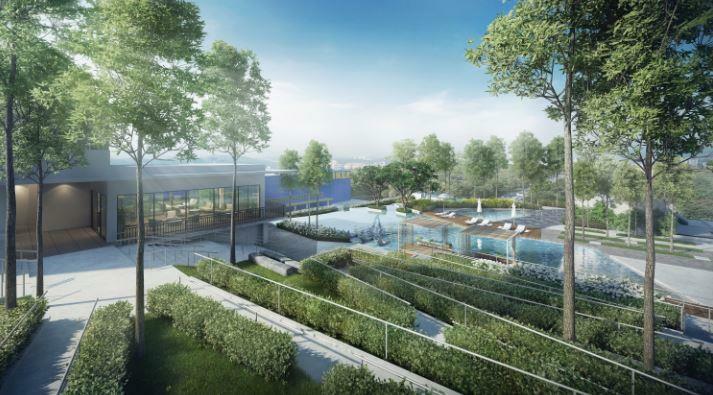 The former’s centre of attraction will be a 25-metre infinity pool and is complemented by an aqua gym, floating lounge, family jacuzzi and children’s wading pool. Besides that, the design of this development centres on care for its residents including the young, those with limited mobility and the disabled as ramps, staircases and railings are provided for their convenience and safety. Residents will find the covered footpaths and walkways between the residential blocks and the parking blocks extremely convenient too. 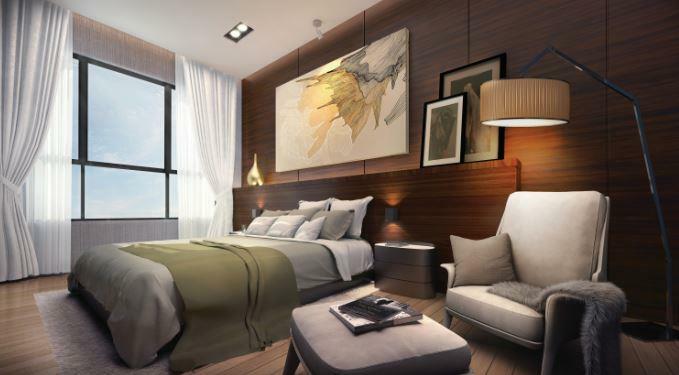 Does the project’s USP reflect a new property trend in Cheras? If so, what is the growth potential for this trend in the future? In an age where convenience is prized, millennials will want to be able to live and work closer to the city. 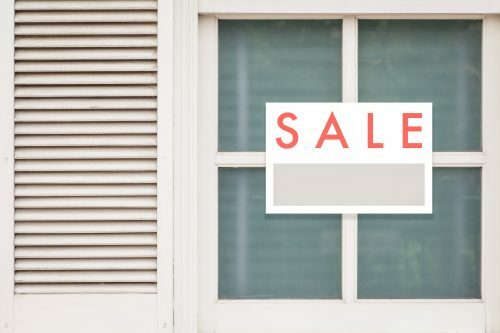 Gen Y home buyers are looking for that connectivity and convenience factor, hence developments located nearby LRT/MRT stations, malls and F&B outlets will generate high demand. For example, the Cochrane MRT enhances the property value for the residents of One Cochrane by facilitating the lifestyle of an urban working professional. Do you have a long term vision for Cochrane vicinity — how do you see Cochrane contributing to Greater KL ‘s transformation into high-income and top 20 liveable cities in the world by 2020? The redevelopment of Cochrane has already been put in place via the relocation of the government quarters and the upgrading of the infrastructure in and around Cochrane. Besides that, Boustead Holdings, in a joint venture with Ikano Group has contributed to the rejuvenation of Cheras and its surrounding areas through our developments, namely IKEA Cheras, MyTOWN Shopping Mall and now the One Cochrane Residences. In addition, the completion of the upcoming LDP 3 Highway which will skirt the northern part of Cochrane will further enhance accessibility to this area. We are expecting significant and further growth in the future as the TRX Financial Centre and Bandar Malaysia projects start to take shape. Cafe area; gym area; tree house; barbecue area.